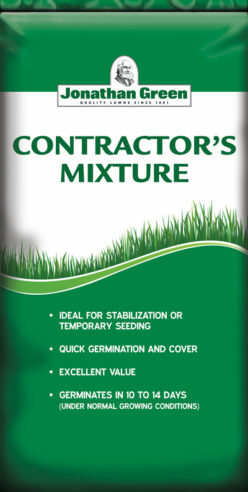 Jonathan Green Contractors Mix provides quick seed germination and ground cover. 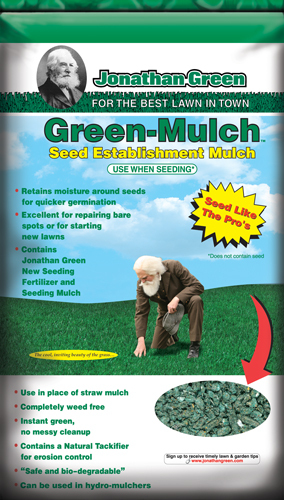 It germinates in 7 to 14 days, and is ideal for stabilization or temporary seeding. Visit our Seeding Guide for complete directions.